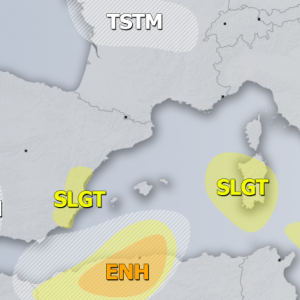 A new round of quite thick Saharan dust is heading for the western and central Mediterranean this weekend. Some of the busiest holiday destinations will see lots of Saharan dust. Let us take a closer look. 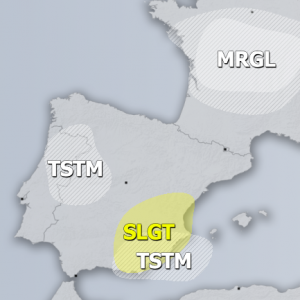 Quite impressive amounts of Saharan dust are heading for the western Mediterranean today, expected to extend across the Balearic Islands. 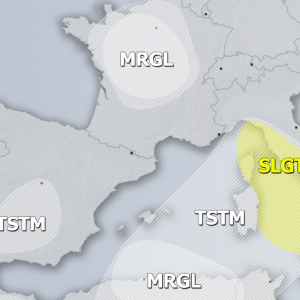 By tomorrow morning the dust cloud will have extended to Corsica and Sardinia and all the way to the western coast of Italy. 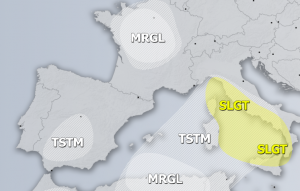 By late on Sunday, the dust cloud will be pushed across the southern half of Italy into the central Mediterranean, also affecting Malta and extending as far east as SW Greece. Dust load forecast for the Mediterranean region. Map: University of Athens, SKIRON Model.